The uncomfortable feeling starting to crawl, telling me I can’t leave. It remains a reason to stop blending with my desire to flirt with the mountains again. It dragged me back to the place where I suppose to leave. It annoys me, it gives me reason to embrace the drudging weekend. But I was trying to remind myself that whatever my stomach is going to behave, I would still be going because I know that the mountain is calling me once more. Struggling with my uncomfortable feeling while traipsing my feet on the morning street scene of Cebu City going to South Bus Terminal is somehow have mollified me. We got an early Bus trip going to Dalaguete, Cebu so we could begin an early trek to Casino Peak. Our trek was in reality part of our pre-climb since we have to be well prepared for our coming major climb in which I’ll be sharing it as well soon. Hence, our weekend was bidden by the 3 Peaks located in the southern part of Cebu and they’re all situated in the Peaceful and windy town of Dalaguete. The Casino Peak, which was recently getting its name known and this is the first Peak that I’m going to share. Another one is the well-known Osmeña Peak and one of the crowded Peaks in Cebu, maybe because it is really easy to reach due to the concreted road going to the jump off area. The last Peak that we have visited on that same day was the Kandungaw Peak in which I’ll be sharing about it as well. 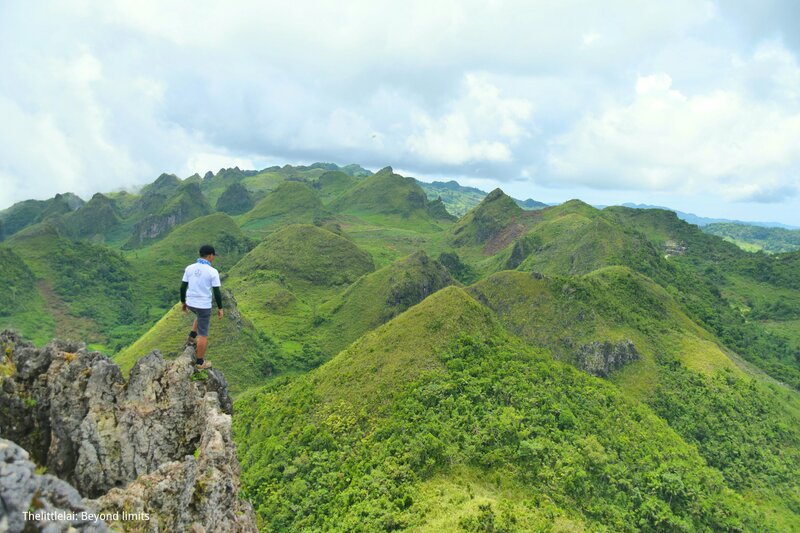 Casino Peak is not yet known to everyone, it is actually the opposite view when you’re standing on the stunning peak of Osmeña Peak. At first, the name itself is enticing and seemed so mystical. I was guessing that there must have been a group of people who used to gamble on top of the Peak that’s why they named it “Casino Peak”. But upon reaching the foot of Casino Peak, I was granted a chance to ask the locals who happens to actually cleaning their carrot farm. 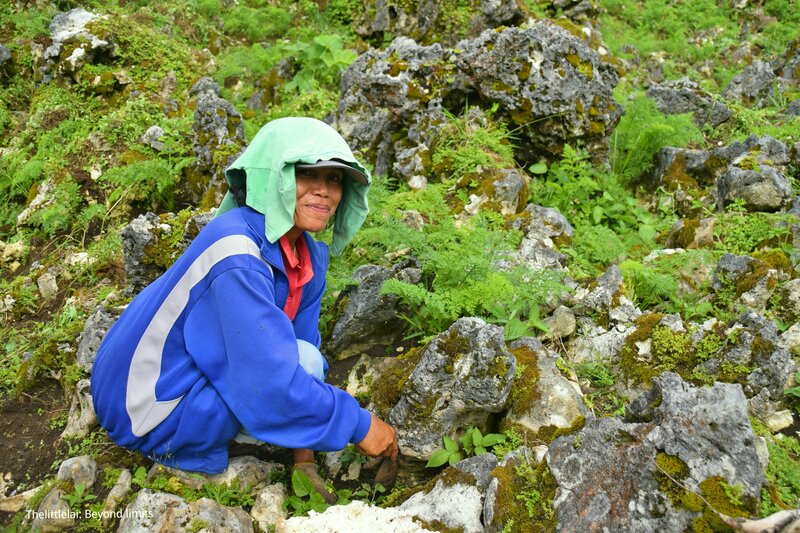 One of the locals whom I have asked said that the peak was called after the owner of the land named “Seno”. Locals called it as “Kang Seno” or “Ka Seno”. A Visayan word means “Owned by Seno”. 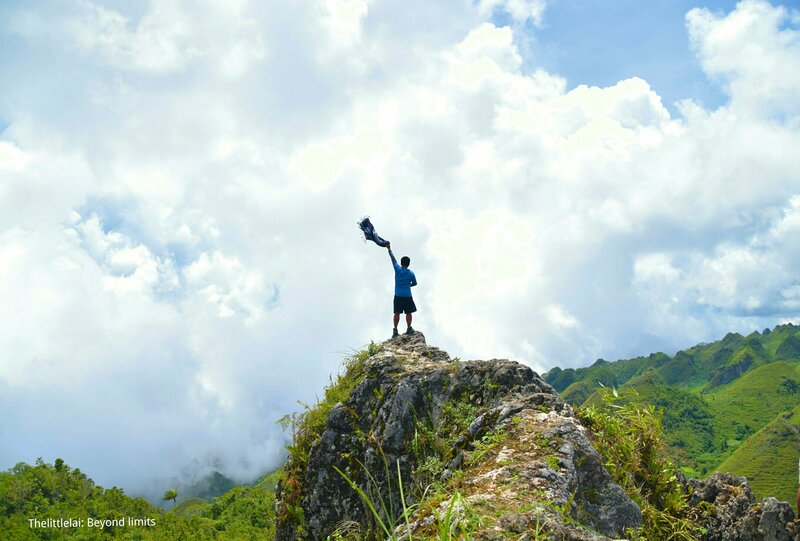 “This is where the “Ka Seno” or recognized now as “Casino Peak” or “Lugsangan Peak”, which is located in Lugsangan, Dalaguete, Cebu, Philippines. The jump off area of Casino Peak can be reached by riding a motorcycle from the main Highway of Dalaguete. But since we desire to make it sounds like a challenging trek, we then trek from the Mantalongon Market going to Casino Peak. The trail was not that challenging at all since the road is already concreted, but what makes it challenging was the clinging heat of the sunlight. After the sweating trek, we were able to arrive at the drop off area after almost 2 hours of trek while I was still suffering from a disturbing stomach pain. We were welcomed by a pacifying grin of the locals the moment we set foot at the jump off area. They volunteered to guide us going to the Peak, but since one of our friends have already been to the Peak, we didn’t say yes to their offer, but we thank them for extending their kindness. At the Jump off area, you’ll be seeing a sign that says Casino Peak is just 450 meters away. But according to the locals, they said that the Tourism office have just measured the distance from the jump off area going to the Peak and they said it’s 566 meters. There was a wooden bench and the umbrageous tree at the jump off area that grants us time to rest before going to the Peak. After we had a short rest and as we about to ascend to the Peak. There are young little boy told us that it will entirely take them around 5 minutes going to the Peak. I was smiling while gazing to the Sharp edges of the Peak while thinking that it might likely take me around 15-20 minutes going to the Peak which I got it right. While moving up, I didn’t appreciate the mountain view below cause it seems like just an ordinary one. Only while I keep going to the higher ground, the real innate beauty of Casino Peak is slowly revealed. 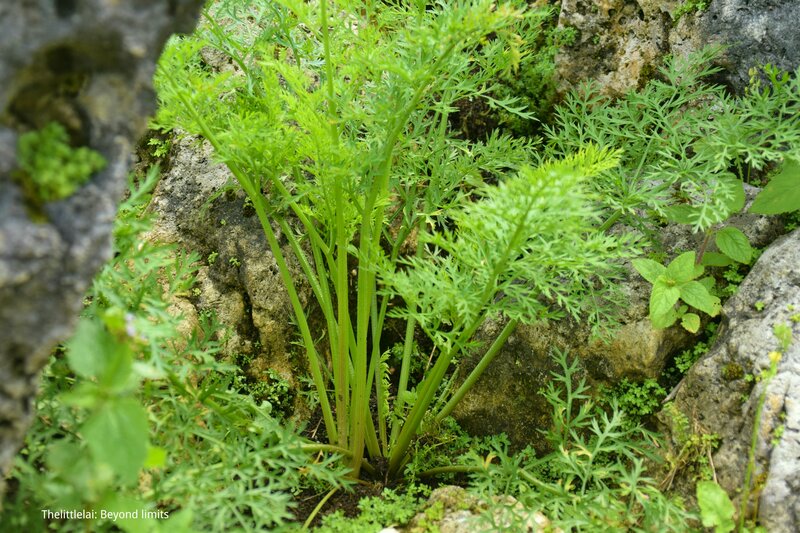 There were locals whom we have encountered while on our way to the Peak and I was granted a chance to know that they were actually cleaning their land that is full of carrot plants. And we also get the opportunity to talk to them. The trail from the jump off area is consists of a rocky path and a small green grass. It is in some way made me exude clear liquid from my sweat glands because the track was a bit steep and have truly caused me to breathe laboriously. 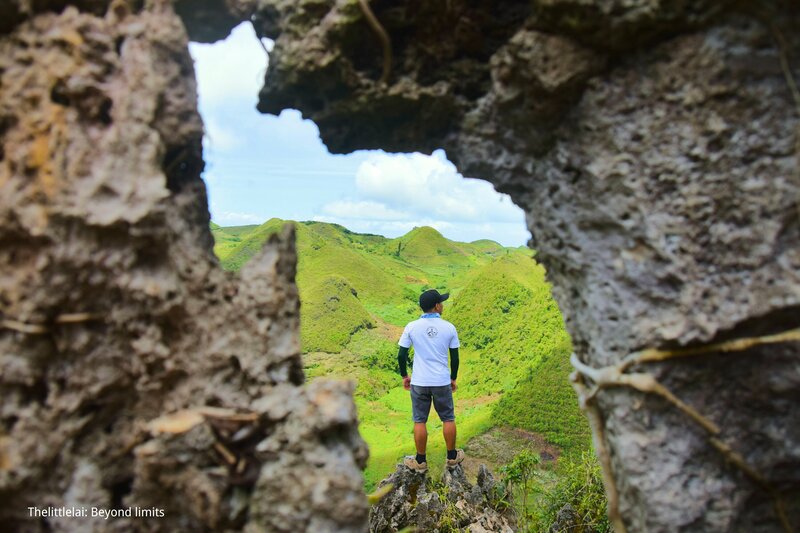 Soon enough, we reach the Peak with the fresh air that welcomes us and the panoramic views of a jagged hill which is a resemblance to the well-known chocolate hills of Bohol. We are so lucky during our visit cause there were no other travelers that time except us and we owned the place during our stay. 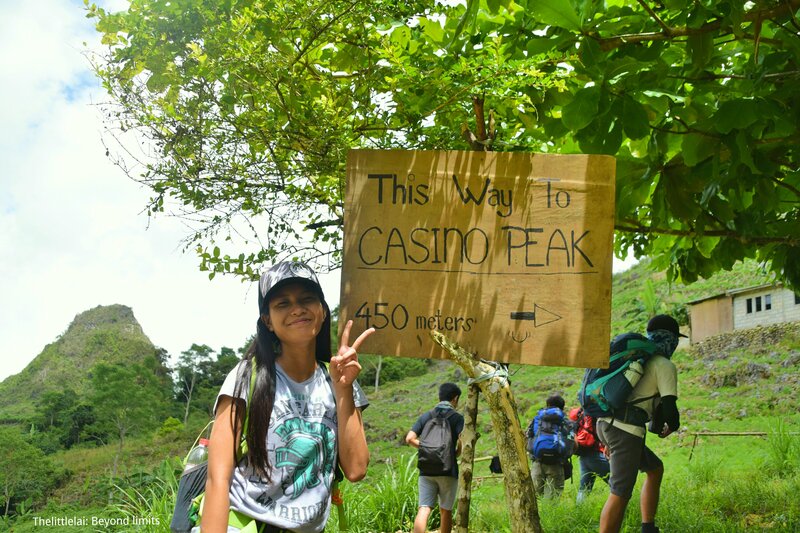 It was really a great time for us, for we were able to commune with the innate beauty of Casino Peak. Standing at the Peak, I was able to see the pinnacle of a jagged hill that bears a long scree slope on their flanks. It renders a very rough semi black igneous rock which provides a superb grip for mountaineers and non-mountaineers. The summit has bare rock, jagged in outline, and with steep cliffs and deep cut corries and gullies. A lot of travelers who compare the peak as it almost similar in physique to the Chocolate Hills of Bohol. But seeing Casino Peak on the other side is thinner, sharper-pointed and rocky, unlike the Chocolate Hills of Bohol that looks like a giant mole hill or some say, a cone-shaped Hills. But actually, If you are standing and facing on the other side of the Casino Peak, you’ll be seeing a stunning hill that really looks like the Chocolate Hills of Bohol. This is something what Osmeña Peak can’t provide and in my own opinion, Casino Peak offers a better view than the Osmeña Peak. On top of the Peak, there is a narrow line of rock that contains a sharp edges on both sides which looks like a sturdy rock bridge with a just a small space to step on. We all love challenging stuff and passing the other tip is somehow scary, but fun cause by just making a wrong step, you’ll surely be saying goodbye. There’s also a scary spot where you get to climb to the sharp edge of the rocky cliff and you can choose to just stand or sit while enjoying the view and of course have yourself being photographed. I wasn’t able to stand, cause I was scared hence, I was just sitting while gazing at the sensational view of Casino Peak. Whatever you do and see on top of Casino Peak is just amazing. 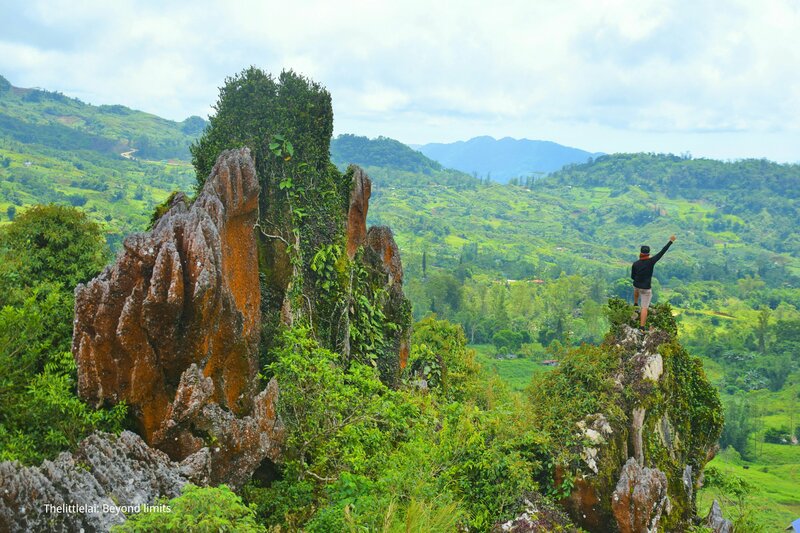 The panoramic view of a bunch of green jagged peaks and rolling hills will surely pacify you. Embracing the fresh breeze as it kissed your surface and whatever view you capture with your Camera will spell amazing and would leave you in awe. Since we own the place during our visit, we all bear a perfect moment to capture beautiful photos without bothering about the crowd. We actually didn’t know that we have spent about 2 hours on top of the Peak without any shade of trees. We didn’t bother to think about the clinging heat of the sun and we genuinely have enjoyed. While we were at the peak, we were trying to figure out where is Osmeña Peak, and we did. It was actually on the opposite side of the Casino Peak. From where we stand, we were able to see the People on top of Osmeña Peak, which I was also thinking if they could able to see us. After truly enjoying the innate beauty of Casino Peak, we have decided to get down cause it’s already pass noon and we haven’t had our lunch. 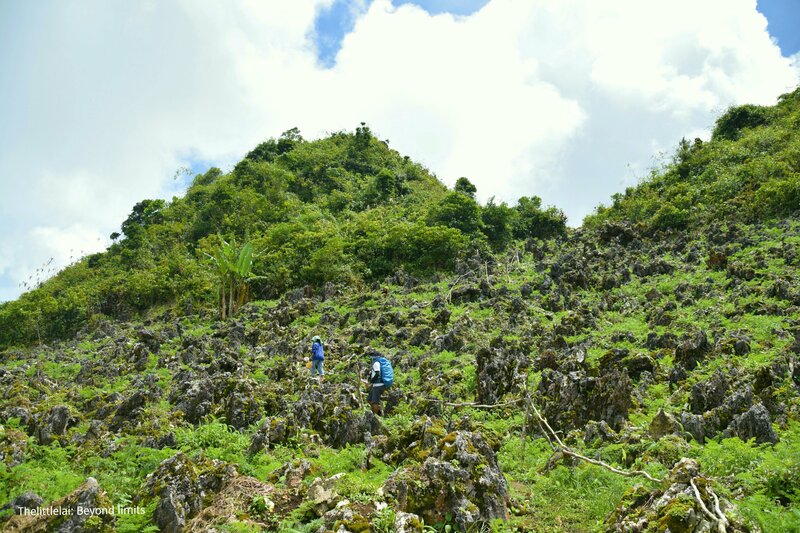 We still set out to walk from the Casino Peak to Osmeña Peak like around more than an hour since two or three of our friends haven’t been traipsing their feet to Osmeña Peak. 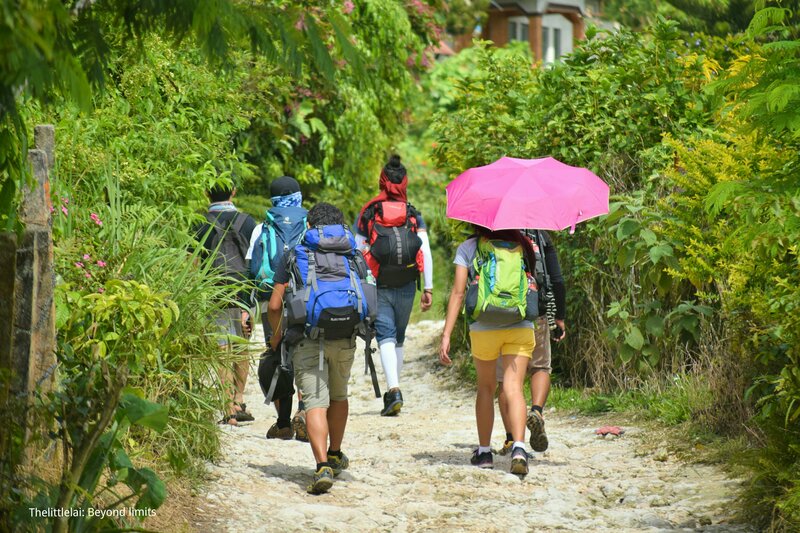 Another sweating walk going to Osmeña Peak and we have enjoyed it. From Osmeña Peak we again walk going to Mantalongon Public Market for more than an hour and we finally had our lunch around 4:00 PM. The whole trip was part of our pre-climb for our coming major climb. What we did was we trek from the Mantalongon Market going to Casino Peak like around 2 hours. From Casino Peak, we trek going to Osmeña Peak like more than an hour and from Osmeña Peak we again trek going to Mantalongon Market for more than an hour. Kandungaw Peak is a bit far and we don’t hold enough time, so we ended up riding a motorcycle going to the drop off area, then we trek like around an hour going to the Peak. Take a bus at the South Bus Terminal bound for Oslob or Bato. Ask the driver to drop you off at Dalaguete junction. 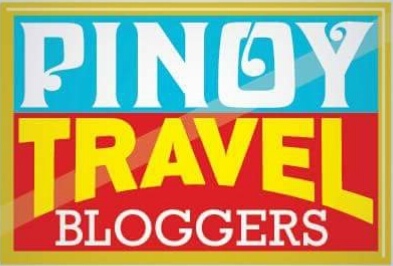 Travel time is about 3 hours, (The fare is not more than PHP 150 with Aircon Bus). The crossing is populated with bakeries and motorcycles (habal-habal). From there, ride a motorcycle (habal-habal). Usually the fare going directly to the nearest jump off spot at the foot of Casino Peak is PHP 100 to 150 per person. (As of the date I’m writing this blog, there is no fix fare rate yet, it may change anytime) The travel time is 30-45 minutes. What we did was we rode a motorcycle from the crossing of Dalaguete going to Mantalungon market. The fare is Php 50.00 and from the market, we trek from the market going to Casino Peak like around 2 hours. There are no registration fees to be collected yet as of May 2017. If you are a first timer, you can request for a guide going to the Peak at the jump off area. Drinking water is not readily available, especially when you’re at the Peak. Hence, I advise you to bring adequate drinking water. 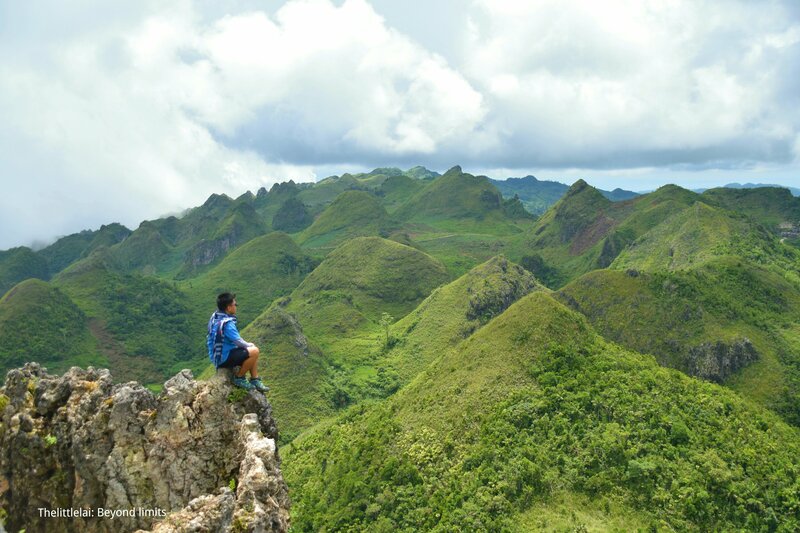 If you’re planning to camp here, I would suggest that you better camp in the Osmeña Peak than in the Casino Peak since, there’s only a small space for camping and the wind can be very strong. Also, the camping space is not that advisable because personally, I don’t find it a dependable place to camp. Make sure to be very careful with the sharp edge of the rocks as well. If you wish to have your snacks or meal at the summit, please take responsibility of your garbage, make sure to bring them all with you and don’t leave your garbage there. 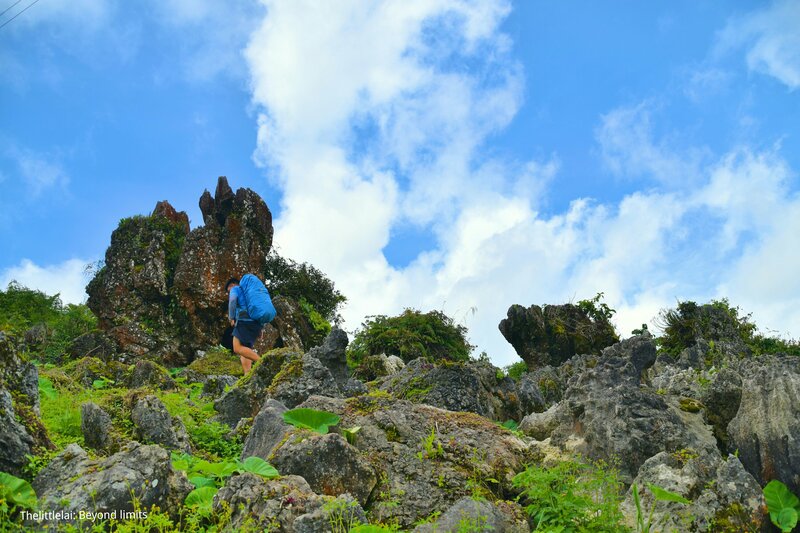 This is part of our 2 days and 1 night trip, visiting the 3 Peaks in Dalaguete, Cebu. The Casino Peak, Osmeña Peak and Kandungaw Peak. 06:10 PM – Setting up the camping tent. 07:30 PM – Home sweet home. I would like to thank Master Arnold of Wandering Soul Scamper for the invitation and for planning the whole trip. To John Jay of Wandering Feet PH, James of ASANASADSIJAMES, Sean of His Hidden Letters, Vanessa and RJ. Thank you so much guys for the fun filled adventure that I have experienced together with you all. See you all on our next adventure again! As always, you’re a fantastic travel guide… your marvelous descriptions and breathtaking photography bring each of your destinations to life for all who read your posts. Virtual tours mean so much to folks, like me, who, in all likelihood, will never get the chance to actually visit these exotic lands. The call of the mountains is indeed irresistible. When it calls, you have to go! The story behind the name of Casino Peak is indeed fascinating. The landscape is so stunning. I really envy you for being able to get to such lovely places which are so enshrined in the beauty of nature. So glad you were able to chat to the local and find out the origins of the name, I’m really intrigued by little snippets of history like this. I wonder why it’s not known as “Ka Seno” rather than Casino, but I’m guessing someone heard Ka Seno and wrote down Casino?! And how interesting that the locals farm carrots from the peaks, I would never have expected this! The views you got from the top are incredible, I am sure they are worth the hard climb and sweat!! I miss the mountains and this intensified the feeling. Life had been very busy lately and health is not cooperating… huhuh. Anyway, your photos are amazing as always, Padz. And this post is very helpful as it has all the information needed. I’ve bookmarked it and hopefully we could visit this the soonest. Thank you. Wow, what a detailed guide. Thanks for this! The more I travel, the more I get into hiking. I just love the feeling when you reach the top. It looks like Casino Peak is SOOOO worth the climb. Your photos are gorgeous. Ahhhh its “Ka Seno” haha. I thought it was the name of a new LA casino or something. so cool hehe. Looks like a nice trek. Wow, such a beautiful view from the top! I live in a place called the “Green Mountains,” but they are rounded. The jagged green peaks are quite impressive. Despite the hot sun and lack of water, it looks like an amazing trek for those who plan well. This looks so amazing! I was a bit confused at first, but I get it now. I wonder if people really did gamble up on top. It’s certainly a secluded place to gamble that’s for sure! Nature’s beauty never ceases to astound me. I was wondering why it was called Casino Peak as well and am glad you stopped to ask a local about it 🙂 The views look amazing and don’t you just love it when you have the place all to yourselves?!?!? 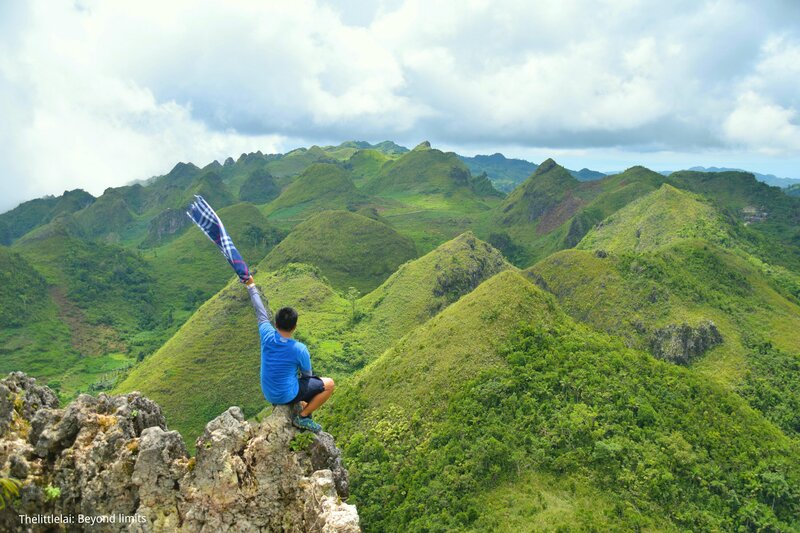 Once again, you inspire me to go on hiking adventures in the Philippines. PS: I love your signature post! It would be nice to visit both Osmena Peak and Casino Peak. The place is beautiful with the mini hill formations. This is a very interesting post. I had no idea you can actually get to this peak and I didn’t know about its name before. I couldn’t help smiling when you described your first thought why it was named ‘casino’. I live quite close to these areas so my family and I will definitely give this trail a try. My toddler made it to Osmena peak with a guide’s assistance. Do you think it’s safe for a 3yo kid to do this trek? Wow that view is simply breathtaking! If I loved hiking and climbing as much as you do, I would be so happy too! Sadly, I’m not a nature girl, so I just live for these blog posts. Keep climbing! As always, you feature another place that is not overrated and new to us. I have not heard about Casino Peak before. You captured it beautifully and stunningly. The rock formations are so exciting and at the same time scary. 🙂 But the view is definitely breathtaking. I totally adore your pics where you’re sitting precariously on those cliffs! Stunning shots! The landscape is just gorgeous! Good to know you managed to explore a peak where mostly don’t venture! If this is pre-climb, looking forward to know what your major climb is gonna be! This is just awesome. The scenery from the top is incredibly amazing! Wow! 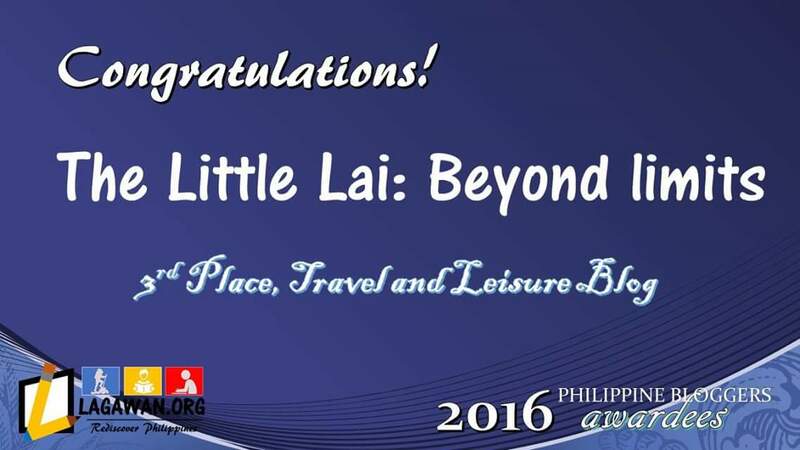 This must have had been a wonderful experience for any traveller and love that Osmena Peak and Casino Peak. I especially like the photo with the pink umbrella. Way to make the hike look carefree! 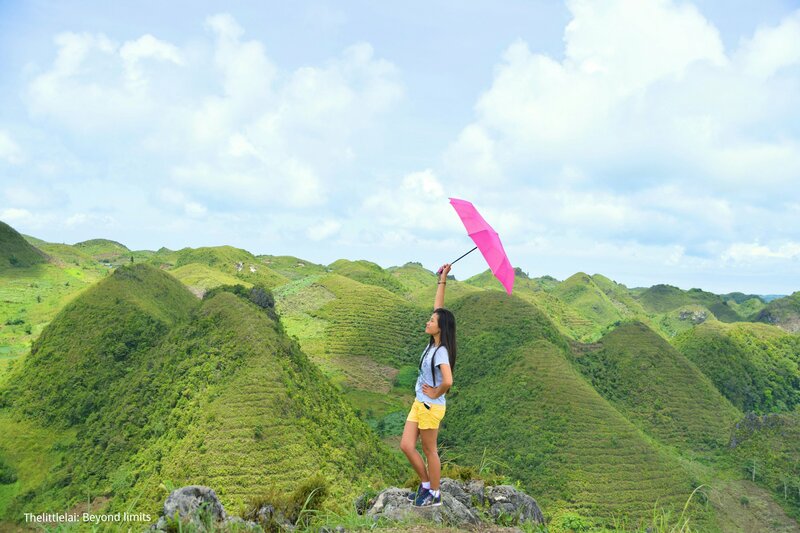 This looks like a mind blowing place and Cebu has so many of them:) Thanks for sharing, your pictures are great ! I am actually coming to Cebu this year. I will need to add this of my list of places to see there. I admire the way you give the description of the place and the travel expenses involved. Frankly, even i thought people would play casino on the peak! Such stunning pictures! LOVED them, the way you both are on the edge and the wonderful landscapes behind. The description of the trek is amazing, especially with the in depth itinerary and the tips! wow so much good information in this post! I did think Casino Peak must have been named for marketing purposes so I was pleased to read there was more history in the name. And I love your pink umbrella on the peak! I am completely enjoying your this series of hiking mountains. The views from top are awesome. And your pictures are great too. Loved the detailed information in the post. Thanks for sharing. I always love finding the why behind things when I travel it makes it so much more interesting! I love this name and I wonder if gambling really happened! Super interesting, and love the pictures they are gorgeous! Wow definitely off the beaten track! I love that I’d never heard of this place and it’s a great idea to include the itinerary! I love the very detailed and very informative itinerary! This is such a good read! Thanks for sharing. Indeed very unique name! I love the way you write comprehensive posts giving end-to-end picture to readers. Photos awesome. Cebu has so much to offer. What a surreal landscape! It is hard to resist when mountains are calling! Your pictures speak for itself how beautiful your trekking was! Glad that you made it up to the end! Wow that hike looks absolutely amazing!!! Would love to try that out one day. Along with see the rest of the beautiful scenery pictured here! You guys take the scariest of pics…even the earlier trek that I had read here had those. You should definitely add a disclaimer like performed by experts ;-). 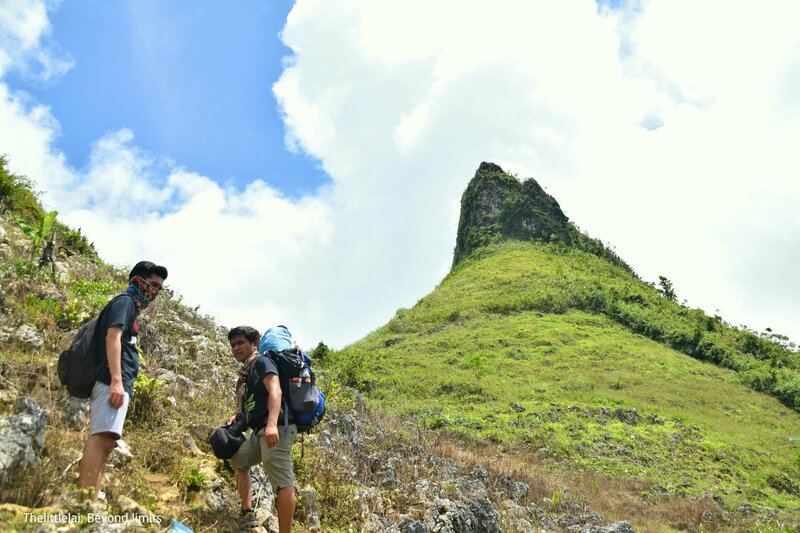 It is refreshing to read about these treks and I sure want to try the one you had spoken of earlier – the Kandungaw peak. The terrain is so beautiful, I’m not surprised you got such such a lovely set of pictures! Though, when it comes to landscape photography, photos can never do justice..so I can just imagine how fabulous the real thing must have been. This is a truly awesome peak which I would love to explore one day! Wow, the view does look like the Chocolate hills, though the peaks of those hills are a bit crooked. Nevertheless it really is such an amazing view. It’s interesting to learn the reason behind its name, I seriously didn’t think it’d come from a man’s name, I even though that maybe there’s a game in a casino that looks like the view, lol. You guys are a bit of a daredevil taking photos on the edge of that narrow jagged rocks. I’ve a fear of height so I’m not sure if I can do that if I were there. This can be not as complicated as several ensure it is appear, however it does have a little follow. This is a beautiful mountain area.The photos say it all about the beauty.The name Casino sounds bit unique for a mountain. 🙂 But,it is nice to read about ‘Ka Seno’ and how that became ‘Casino’ to recognize this peak.